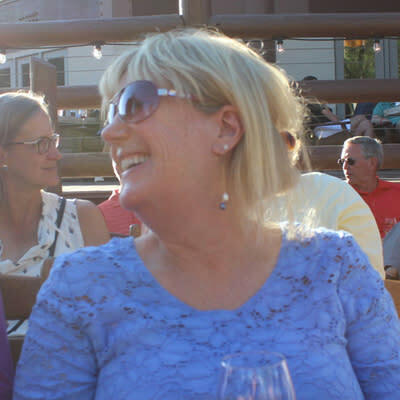 Our team of experts shares 3 key insights for planning a successful meeting in Park City. 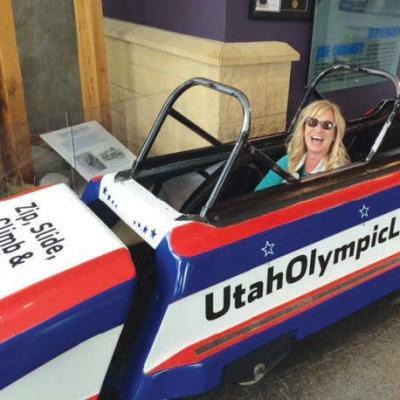 Utah Olympic Park is a world-class venue that offers unparalleled options for team building, group outings, and event ideas for your Park City meeting. Take a quick peek at some of the TripAdvisor Reviews on Utah Olympic Park. Plan for your groups to take the charming Main Street Trolley or the Free Park City Transit System to explore this unique district. Take a quick peek at some of the TripAdvisor Reviews on Historic Main Street. 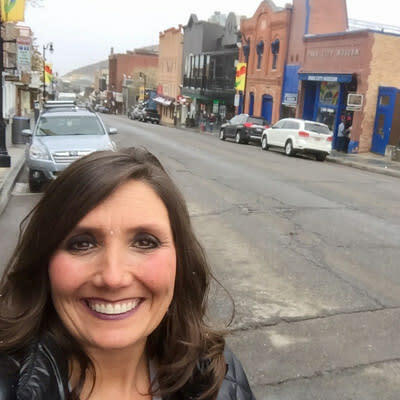 “Park City is affordable. Planners often comment to me that they don’t think they can afford a Park City meeting based on the perception they have seen and heard with celebrities that have second or third homes here, or the fact that Sundance Film Festival takes place here. Actually, our value seasons from mid-April through June and mid-September through November offer the greatest value for a group considering Park City for their program. But our summer rates are still very reasonable compared to other mountain meeting destinations."